The lifetime of a cosmic ray muon is conventionally measured using a time to amplitude converter (TAC). But modern FPGAs can easily measure sub-nano second time intervals. 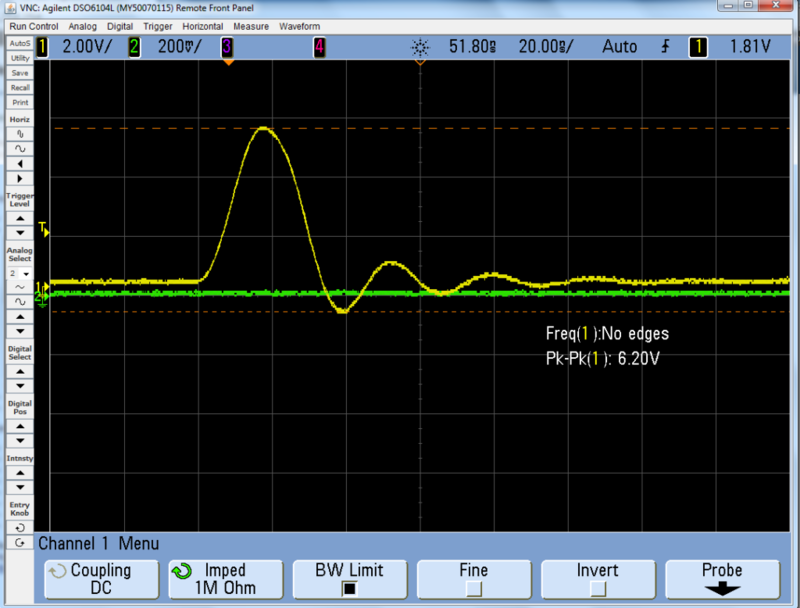 We use a time to digital converter (TDC) based on the 4 oversampling technique to measure the lifetime. The TDC is implemented on a Virtex-5 FPGA. 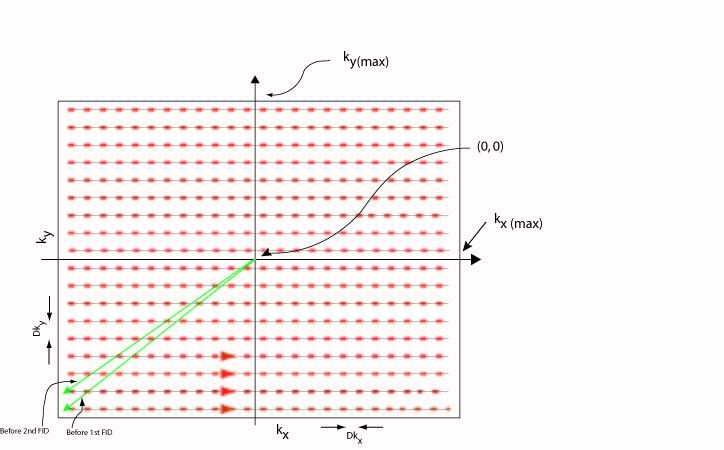 We rst present an overview of the techniques for high resolution time measurements available in the FPGA and then present, in the second chapter, a detailed description of the 4 oversampling TDC. The last chapter explains the lifetime experiment in detail the lifetime experiment implemented and the use of TDC in it. The lifetime estimated is 2:167 plus minus 0.15 s.
The mechanics and dynamics of a rotating object depend heavily on the physical conditions of its environment and its own physical dimensions. In this project, I seek to explore and understand how exactly these changes affect it’s motion, what are the parameters that influence it, what are the initial conditions for which it behaves the way it does? And as all scientific work aims to do how can I predict and control the motion? Our investigation into the behavior of spinning bodies is built from the ground up, we start with the most simplistic version of the problem and add complexities step by step. At each step, we pause and vary the conditions imposed to see how they affect and influence the motion of the object and attempt to understand how these conditions work together and influence each other to produce the results we obtain. Magnetooptics deals with the interaction between light and matter. When the matter is subje cted to external magnetic field. The presence of external magnetic field varies optical anisotropy of the material. Different orientation of magnetic fields produces different magnetic effects. In the series of experiments performed at physics optics lab, magnetic circular and magnetic linear effects were observed in TGG crystal. Magnetic circular birefringence (MCB), Faraday effect, was observed at room temperature for 405 nm laser. Magnetic linear dichroism (MLD) and magnetic linear birefringence (MCB), stokesCottonMouton effect, was observed at cryogenic temperatures ranging from 8K- 150K in TGG crystal. These two effects were observed for 405 nm and 633 nm laser. 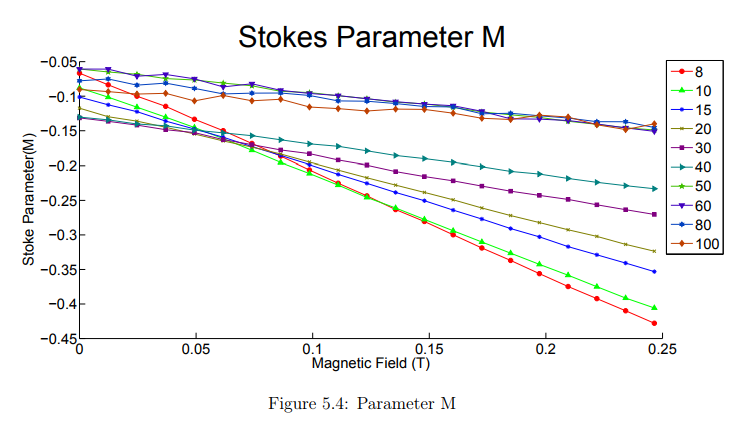 ComStokespolarimetry using Fourier series coefficients was also done for observing magnetic linear effects,for 633 nm laser, in TGG crystal . Coincidence counting modules (CCM) are a central part of experiments on quantum optics. 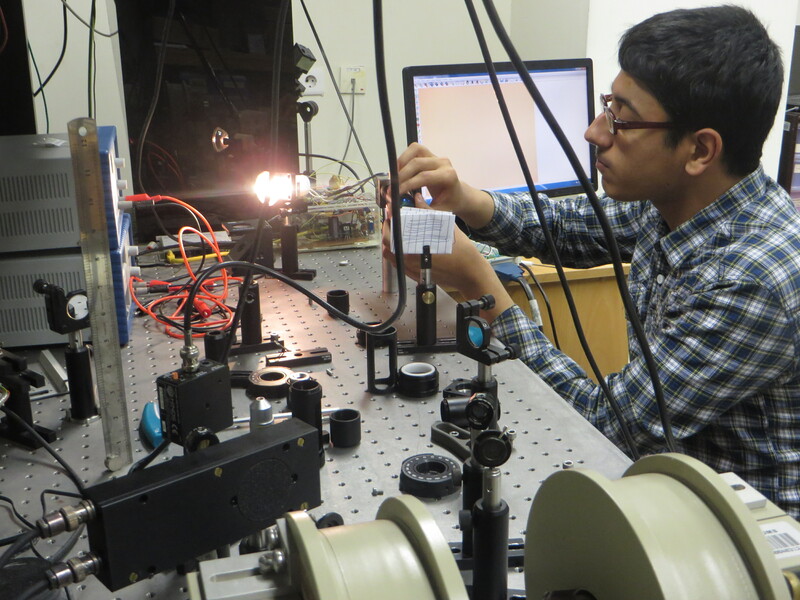 However, the cost attached with a typical CCM renders them inaccessible for many undergraduate labs. A typical CCM would include Time-to-Amplitude Converters (TACS), a Nuclear-Instrumentation module (NIM) and a bin to house them. The costs add up to around 10000$. Our proposed design drastically lowers the cost by employing fast logical AND Gates. Moreover, by employing logical gates the effect of dead time can also be minimized. In this project, we have developed an atomic force microscope (AFM) capable of resolving vertical features of the order of 20 nm over an area of 12 microns square. 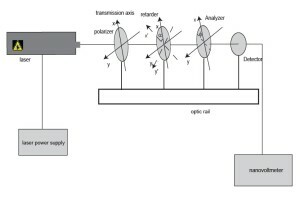 This is achieved by analyzing the reflection of a laser beam off a cantilever making contact with the surface of a sample placed on a motorized transition stage driven by piezoelectric based nano-positioning actuator. 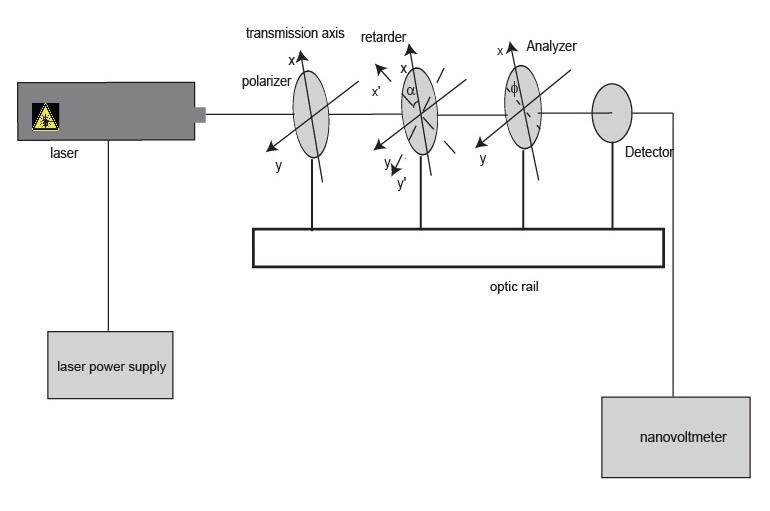 The reflected beam’s position is monitored by a closed loop proportional-integral control system that was specifically designed for this purpose. This AFM is a cost effective solution for a very sensitive instrument that has become essential in today’s research and development in Nanotechnology, Solid State Physics, Microbiology and many other fields of Science and Engineering. Muhammad Umer, semester-long Masters project (2015). erent geometries have been studied and simulations have been performed by using MATLAB as a tool. During the simulation, we have not employed any approximation and simulate each system as exact. A graphical user interface has also been built using MATLAB which enable ones to simulate multilayer systems. Syed Alamdar Hussain Shah, SBASSE Physics Major, LUMS (2014). Final year undergraduate project. This project primarily aims at developing a vibrating sample magnetometer (VSM) for measuring the magnetization of any material sample. The project deals with basic physics and methodology of magnetometery. Different magnetometer schemes are reviewed and a special focus is paid to VSM. 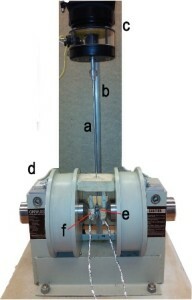 A detailed analysis on the mechanism required for vibrating a physical sample is being done. Different detection schemes with different geometries of Faraday coils are tested and aimed at the lab implementation and some experimental results. Abdullah Khalid, SSE Physics Major, LUMS. Hafiz Muhammad Ahmad Masood, B.Sc. University of the Punjab (2010). Contact me for a copy of the thesis. Aysha Aftab, M.Phil Physics, University of the Punjab (2009). Contact me for a copy of the thesis. Rafiullah, B.Sc. Honours Physics, University of the Punjab (2008). Contact me for a copy of the thesis. Magnetic Resonance Imaging (MRI) is a beautiful application of the phenomenon of Nuclear Magnetic Resonance (NMR). MRI’s foremost identity lies in being a non-invasive diagnostic technique, but in fact, it has many other very important applications in biology, engineering and materials science. Classically, the field strength is regarded as one major measure of its quality because high field strength gives higher signal to noise ratios, better resolution and reduced scan times. So high field MRI has historically drawn a lot of attention. However high field MRI has some disadvantages like reduced relaxation times and high susceptibility gradients. Furthermore high field MRI systems are bulky, immovable and very expensive. These reasons have motivated interest in the subject of low field MRI. The downside is that in the low field regime, we encounter the problem of undesired inhomogeneous fields (gradients) appearing along with the desired ones. The presence of these additional gradients, generally known as concomitant gradients, directly follows from the fundamental Maxwell equations. The concomitant gradients cause strong image distortions. This is one of the most crucial handicaps of low field MRI. In this manuscript we discuss concomitant gradients and work out their quantitative contribution towards the resulting image distortion. An introduction to the basics of NMR is outlined in the first chapter. Extending the basics of NMR, a brief account of MRI is presented in chapter 2. We have introduced and demonstrated a new method of MRI simulations with significantly reduced processing times in chapter 3. In chapter 4, we address concomitant gradients. 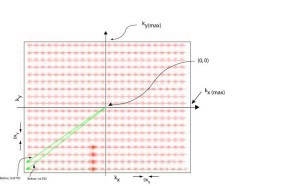 We have computed the contribution of concomitant gradients analytically and simulated results for various arrangements of the gradient fields. Saman Naseer, B.Sc. Honours Physics, University of the Punjab (2008). Contact me for a copy of the thesis. The technique of nuclear magnetic resonance (NMR) makes use of various radio frequency pulses for the transference of the nuclear magnetization vector form one state to the other. In addition, one form of quantum information processing (QIP) utilizes NMR to implement unitary (and non-unitary) dynamics with the far-reaching goal of realizing computers that can surpass their classical counterparts. NMR based QIP, that is the focus of this dissertation, involves designing accurate unitary transformations of the spin state. The overlap of the theoretical and experimentally achieved values, called the fidelity, is an important parameter in the design of robust, accurate unitary transformations. Besides, the transformations need also be time optimal. In this one year undergraduate research project we used gradient-based optimization methods for designing pulse sequences for NMR based QIP. These sequences implement unitary operations. The goal of the optimization was to achieve high fidelities. Specially, we used gradient ascent pulse engineering (GRAPE) as the optimization paradigm. An introduction to the basics of NMR is given in Chapter 1. Chapter 2 covers basic gradient-based optimization techniques and line search methods, especially the methods that are relevant to the present work. The next two chapters cover the formulation and implementation of the GRAPE algorithm. We have used the GRAPE algorithm along with line search to engineer pulse sequences for state-to-state transfer as well as the more general problem of unitary transformation design. We study the role of algorithmic parameters in quantum fidelity maximization, the number of steps required to achieve maximal fidelity and the robustness of the algorithm with respect to the choice of initial controls. We determine that the algorithm also returns results that are known to be optimal from the analytical perspective. This work helps us in understanding better the modus operandi of the GRAPE algorithm itself. Last, the present work also includes the design of pulse sequences that are robust against pulse width errors.